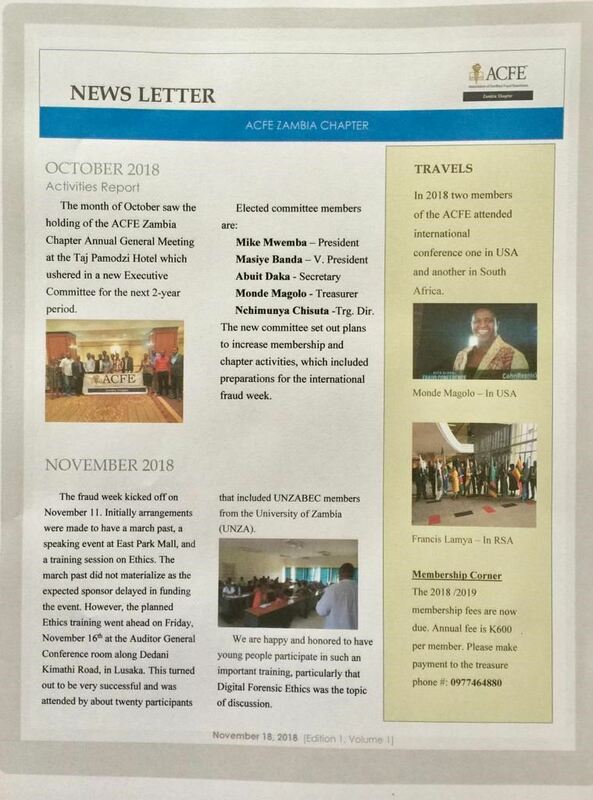 Note that the contents of this page do not represent all the views of the ACFE SA directly, but is merely used for informational purposes. The authors, advisers, and publishers shall have neither liability nor responsibility to any person or entity with respect to any loss, damage, or injury caused or alleged to be caused directly or indirectly by any information contained in or omitted from this website. If you have questions not covered in any of the above, please contact us.